This is a partial list of our popular circuit shows. Please contact us to find out exactly which shows we will be attending. The Greater San Diego Hunter-Jumper Association provides for the organization of competition between riders, horses and professionals across shows. 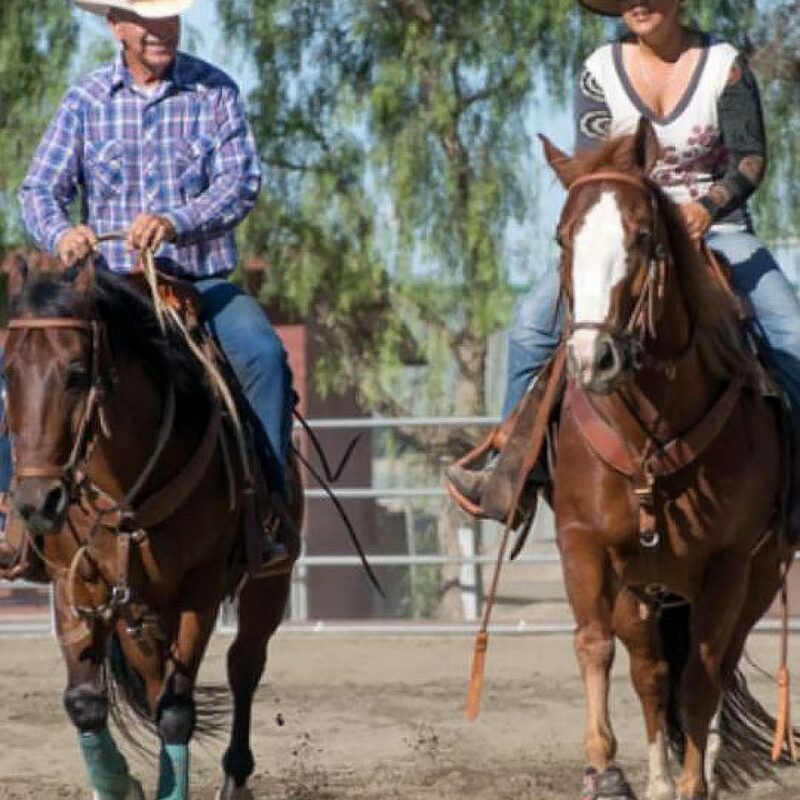 Hosted by the The San Juan Capistrano Equestrian Coalition (SJCEC) the “NO SHOW” Jump Day is conducted in a European format designed to give young horses and/or young riders ring experience. The course, designed by Robert Ridland, includes 12-14 obstacles at the “A” show standard with a liverpool and an open water option in the Olympic Arena (sand). Throughout the year Ruocco Equestrian Training hosts several types of Clinics and Round Tables where we offer presentations by Emily Ruocco herself as well as specialty guest speakers including equine Veterinarians, Farriers, Chiropractors, Acupuncturists and more. Our Round Tables are a great opportunity to ask questions that cover on-the-ground handling, riding, tack, trailering, safety and more. They are also a wonderful place to share personal stories of success, as well as trial and error. All Round Tables and Clinics are open to all disciplines. Fill out the form below and Emily Ruocco will get back to you within 24 hours.